Mamamia has appointed former Foxtel marketer Rob Farmer as group director of marketing and partner solutions. 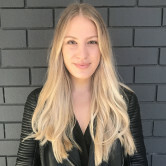 Farmer worked at Foxtel as marketing director between 2011 and 2017, leading the businesses in-house creative agency and the product and content marketing teams. Having started consultancy practice The Inside Out at the start of 2018, Farmer began consulting with Mamamia in July. 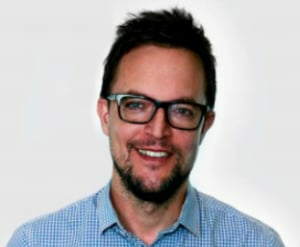 He will take on responsibility for B2B and B2C marketing, research and insight, in-house design and commercial content solutions for partners, across Mamamia, Social Squad and new ventures. His appointment comes as Mamamia beefs up its senior leadership team, recently hiring former News Corp exec Tony Prentice as chief revenue and operations officer. The media company later appointed Howard Wilbury as head of partnerships. Farmer's previous roles include Viewer Marketing Director at the UK’s ITV, and Board Director for Levi’s at creative agency BBH London. Mamamia founder Mia Freedman says Farmer will bring a "fresh perspective" to the company.